After a refreshing Christmas break it is great to welcome you back to Year 5! Last term was very busy and I would like to take this opportunity to thank all of our parents and families for all your continued support, particularly during our busy Christmas period. 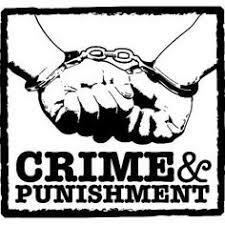 During Literacy this term we will be focusing on our topic ‘Crime and Punishment’, as well as our class novel, ‘Street Child’. This will allow for a variety of interesting writing opportunities, giving us the opportunity to explore diaries, persuasive letters, descriptive writing, story writing and balanced arguments. Recall quickly multiplication and division facts for all times tables. With all of these exciting things to learn, it is clear that we have an exciting term ahead!